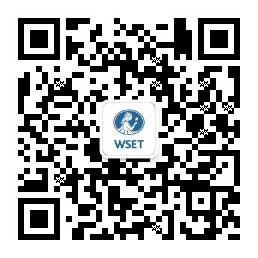 WSET is involved in a broad range of activities and initiatives throughout the year to promote and advance education within the wine and spirits industry. Visit the pages below to read about our latest news or explore our upcoming events and trade show fixtures around the world. WSET - its core values and its drive to deliver wine and spirit education to the very highest of standards the world over - is central to the continued growth of the industry.